Workboats, tugs, passenger vessels, fishermen, merchant seamen and rescue boat crew. 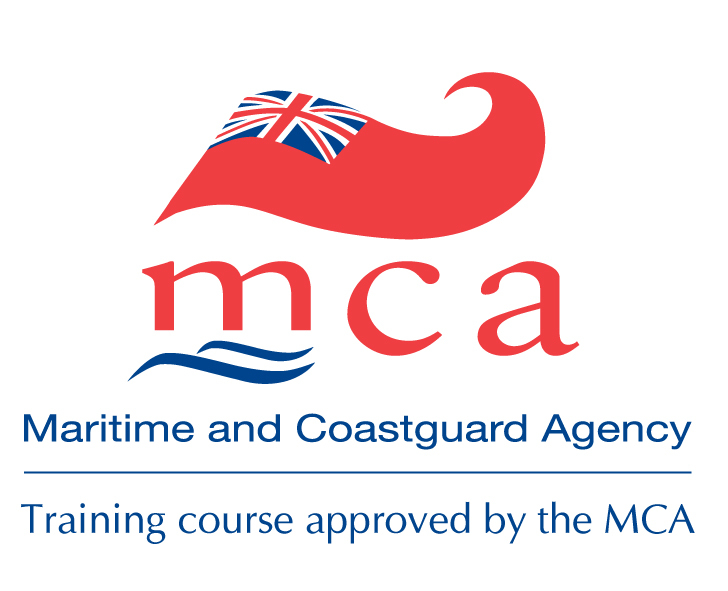 Navigation Courses International Certificate of Competence (ICC) Powerboat Courses VHF Radio Courses Radar Operator’s Courses Diesel Engine Courses. Training for professional seamen working in the offshore energy sector, workboats, tugs, passenger vessels, fishermen, merchant seamen and rescue boat crew. We also offer nationwide training courses to the leisure boating sector.